opens with main character Tess (Ella Purnell) leaving home. she goes to see Howard (Paul Sparks), who asks her why she’s there. “I wanted to be careful of what I brought here”. This could mean so many things. 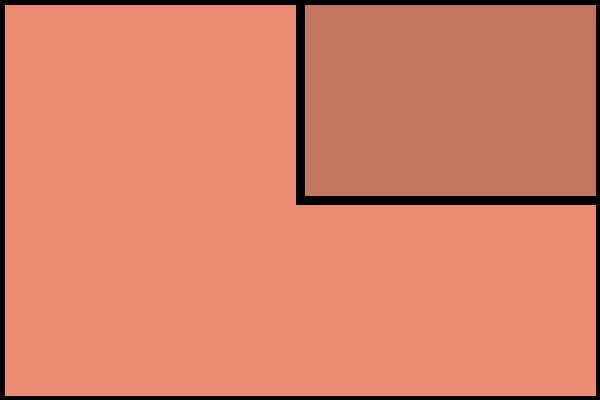 Howard begins to dismiss her, wishing her well, and she mentions that the place is different, thanking him. iMacs? And….my god, a real payphone? What year is this supposed to be? she gets thrown in the deep end, Will (Evan Jonigkeit) showing her around the kitchen, pointing out everything she needs to know about the restaurant. “This wine is a gift, share it with your guests tonight. Have a good service,” Howard says. The restaurant is empty except for one guest Mrs. Neely, an older lady whom Tess serves sherry to. She invites Tess to sit with her. It doesn’t go well. Rough and tumble Russian Sasha (Daniyar) takes care of Tess’s bleeding finger, sharing some of his personal life with her. Tess kind of fails her first day, not managing to finish her assignment of filling the salt shakers before opening, but Simone did it for her. Jake (Tom Sturridge) takes Tess into one of the walk-ins and starts shucking oysters. “A leap of faith, take it quickly,” he says. She takes it, and suddenly a wash of images hit her, oceans and passion, and she asks for another. While short and perhaps a little on the nose, if you are a fan of the kitchen confidential type of drama, this is definitely a series you’ll want to check out. 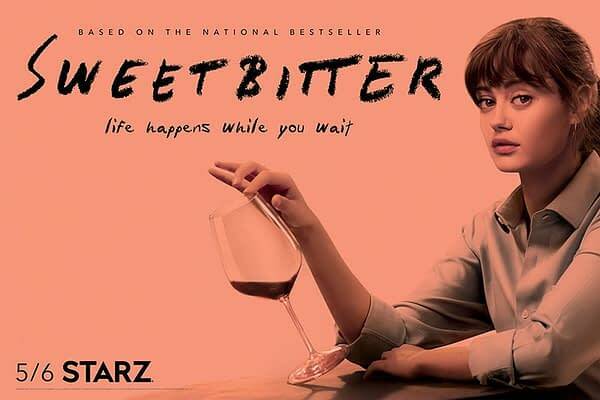 Sweetbitter airs for six episodes on STARZ on Sundays. Dead Man Blogging 404 ‘Buried’: Bleeding Cool’s Fear the Walking Dead Live-Blog!